It cleans way down to the base of your carpets and upholstery items, removing harmful bacteria and leaving them clean and healthy. We covers Taunton and the rest of the Somerset region. 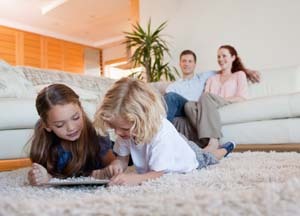 "Our full carpet cleaning service is of extremely high quality ensuring that you receive a service of the highest standard." "We can remove all stains and to leave your home smelling fresh." 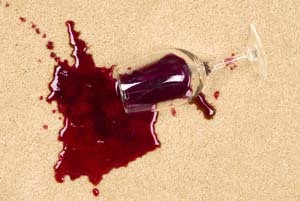 "Red wine spillage?...do not panic we are here for you."